K106.3 is hitting the streets in our SMART car to promote Shopping Local in Sarnia-Lambton. Once a week, K106.3 is hitting the streets to promote an amazing locally owned business. 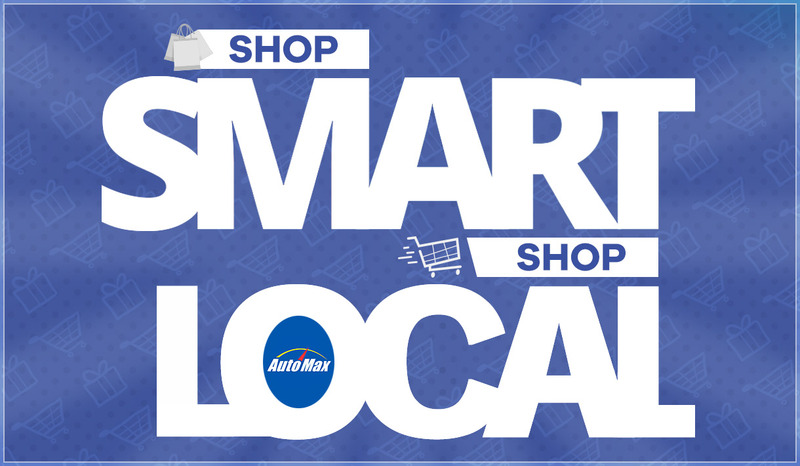 Remember to shop local and support the economy. Tune in to see where we’ll be this week, or follow us on Facebook @K1063.